The Masport RRSP-E Rotarola electric start rear roller self-propelled lawnmower has been designed and developed with performance and usability in mind. This machine has an electric start which means it is easier and quicker to start. 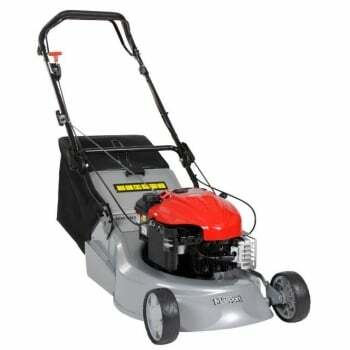 This self-propelled lawnmower is powered by a Briggs & Stratton XVS 675 series engine. 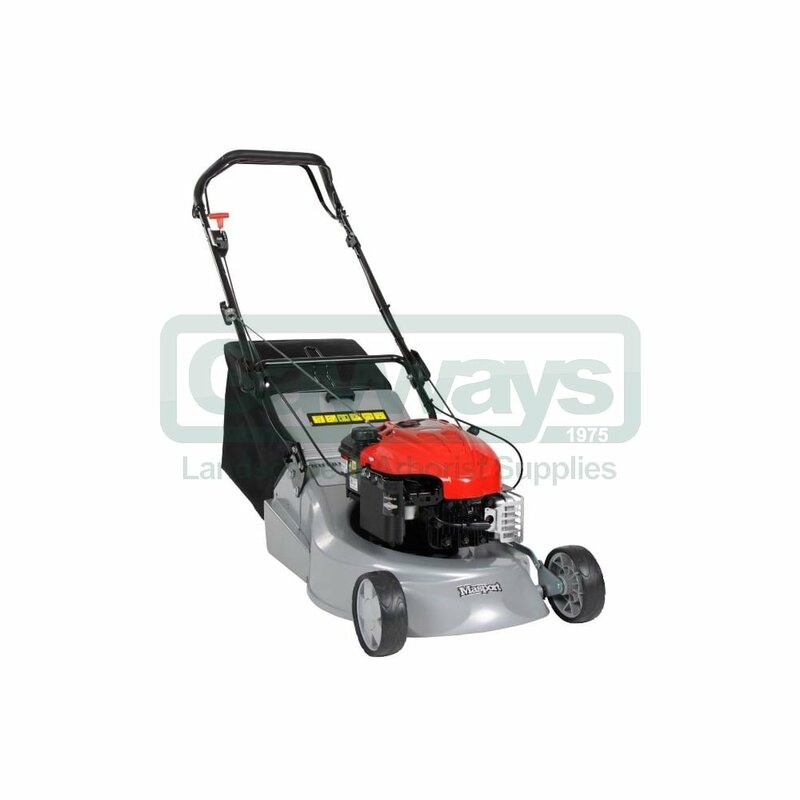 The Briggs & Stratton engine powers the wheels allowing the lawnmower to propel itself. Briggs & Stratton engines are built to the highest quality standards and have a reputation for their high performance and reliable. This is a rear roller lawnmower, a rear roller lawnmower has a roller device on the rear of the machine. This roller serves the purpose of giving your lawn that professional looking finish. The roller manipulates the direction of the grass blades so the end result is that much desired striped finish.